God is a woman—and she comes bearing divine bath bombs. 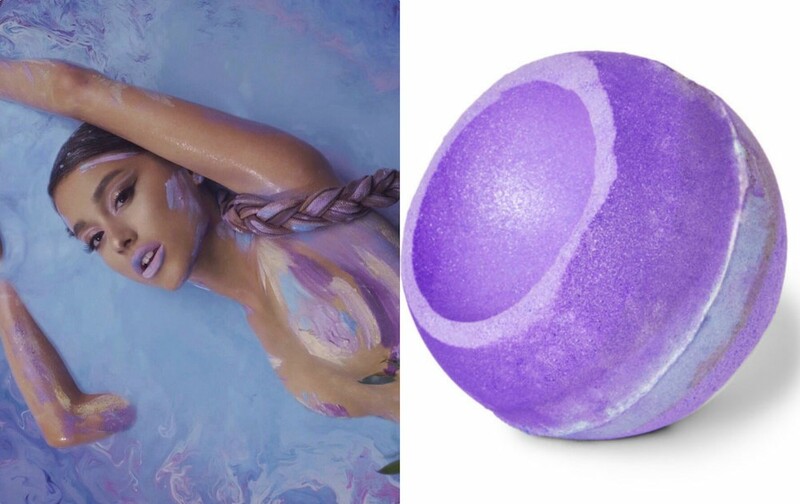 Lush is finally launching the Ariana Grande-inspired bath bomb we’ve all been waiting for. As many will recall, Grande released her holy “God is a Woman” music video in July. In it, the “Sweetener” singer is seen submerged in a pastel substance of unicorn dreams. The video inspired a fan to encourage cosmetics company Lush to create a bath bomb inspired by the divinity of the video. 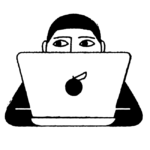 The idea received enthusiastic endorsement by Grande herself (she wrote, “omg @lushcosmetics i’ll do anything”), and soon after, Lush product inventor Jack Constantine took to Instagram to reveal that he was, in fact, working on a prototype of the bath bomb. Well, the “God is a Woman”-inspired bath bomb is finally here. “Goddess” is inspired by the lilac and silver waters in Grande’s “God is a Woman” music video, which was brought to life by artist Alexa Meade. The beautiful concoction contains argan oil from Morocco and shea butter from Ghana for moisturization, as well as jasmine, osmanthus, and rose oil for relaxation and restoration. Lush’s Goddess bath bomb will drop on November 22nd. 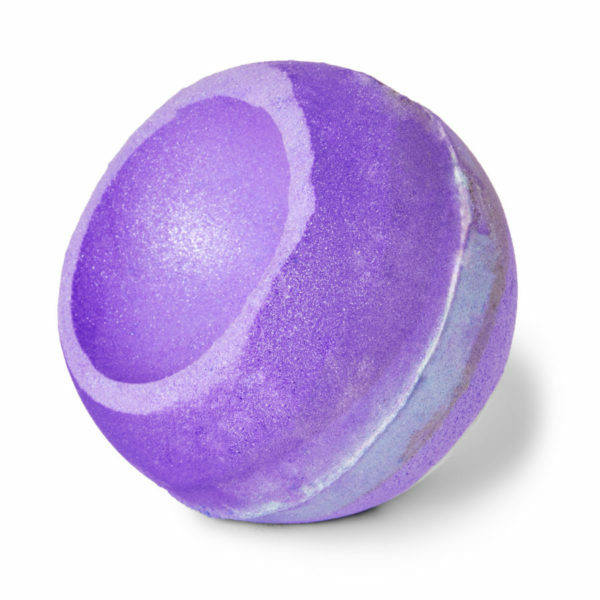 Take a closer look at the divine Goddess bath bomb below. We are all for empowered women’s groups and divine bath bombs in the name of self-care. 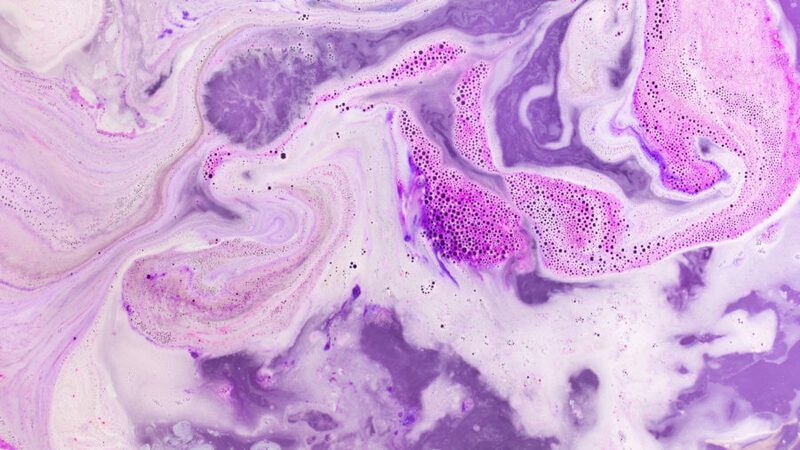 Shop Lush’s Goddess bath bomb on Lush’s website on November 22nd. To all the bath bombs before it, thank u, next.